Kari Haug Planning & Design, Inc.
Kari Haug Planning and Design, Inc. is a golf course architecture company dedicated to the professional design of golf courses that are fun and playable for all golfers. We are committed to improving the future of the game we love to play through innovative and sustainable golf course and grounds design, and the design of diversified activity spaces and improved community connections. We are happy to answer your questions. Call or email us today! Kari Haug Planning and Design, Inc. If your project receives federal funding, your company has corporate diversity spend goals, or if you are a prime contractor looking to fulfill a diversity percentage quota, you may benefit from working with us to meet diversity requirements. In addition to the national WBENC certification, Kari Haug Planning and Design, Inc. also holds several Minnesota-based certifications including: CERT (WBE/SBE), TMP (City of Minneapolis/Minneapolis Park and Recreation Board), TGB (State of Minnesota), and Mn-UCP DBE. WBENC Certification validates that a business is at least 51 percent owned, controlled, operated, and managed by a woman or women. 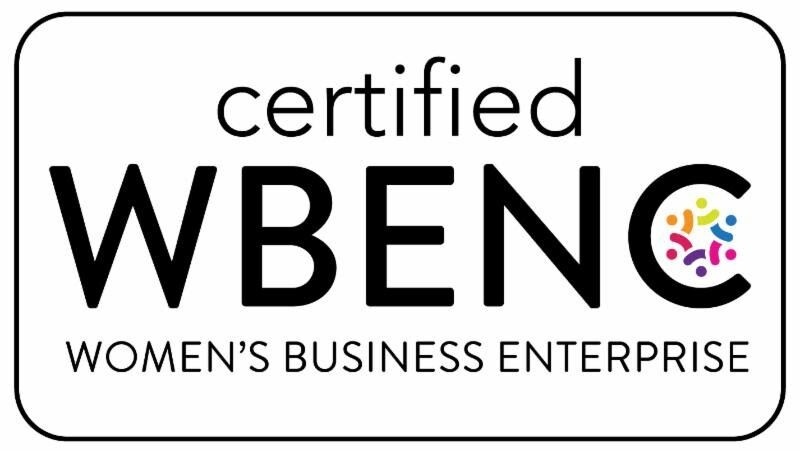 More than 1,000 corporations representing America’s most prestigious brands, and many states, cities and government entities accept the WBENC certification standard. Only certified companies can display the Women Owned logo indicating that a company is owned and operated by a woman or women, as certified by the Women’s Business Enterprise National Council (WBENC) in the United States and WEConnect International globally. Don't Water it Down! Make it Fun! For years, the design of the golf course from the women's tees has suffered from an "afterthought" attitude that lacks the creativity, aesthetics, and same compelling strategy and elements of play that makes golf engaging and fun from the men's tees. In an effort to keep play moving along for the shorter hitter, architects have often removed hazards, or put them out of reach, leaving behind a dull, watered down game. Another even more thoughtless action is to design blind hazards, lengthy forced carries, or insurmountable hazards such that the game is so difficult and frustrating that the shorter hitter gives up, goes home, and never comes back. National WBENC Certification for Kari Haug Planning & Design, Inc.